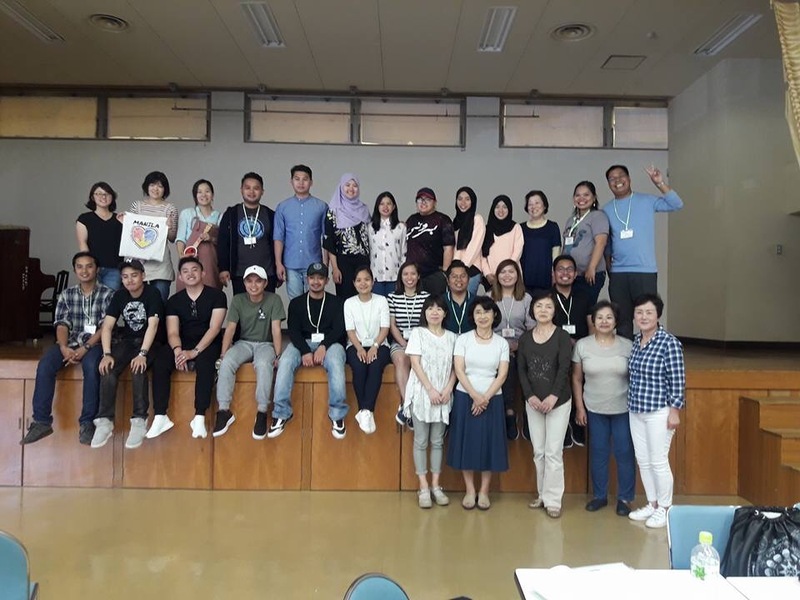 On May 21st, the working youth delegation of the Philippines together with Brunei Darussalam visited the Omura Park and the Kyu Kushumoto Masataka Residence. 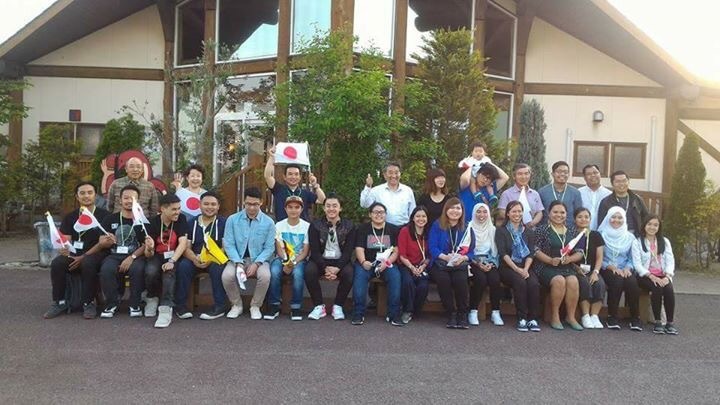 The participants also had a sushi making experience at the Isahaya International Exchange Center. 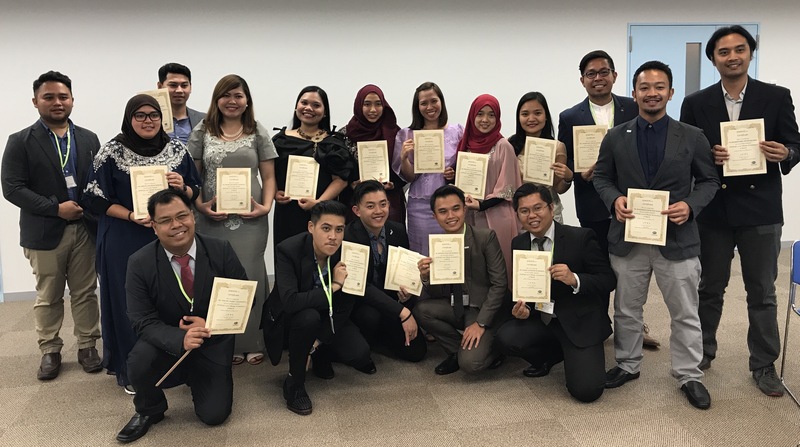 To wrap up the day, a workshop was conducted to share findings and learnings that the participants experienced through the program. 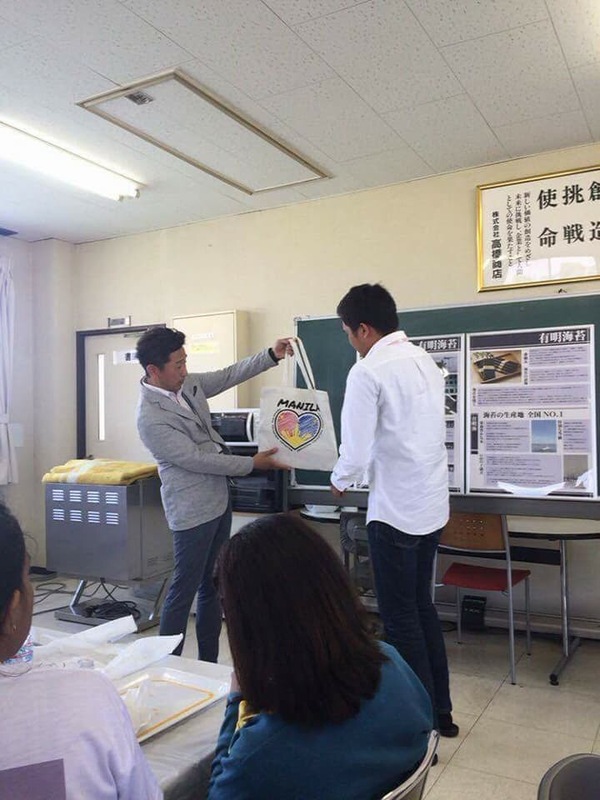 An action plan was also developed by the group. 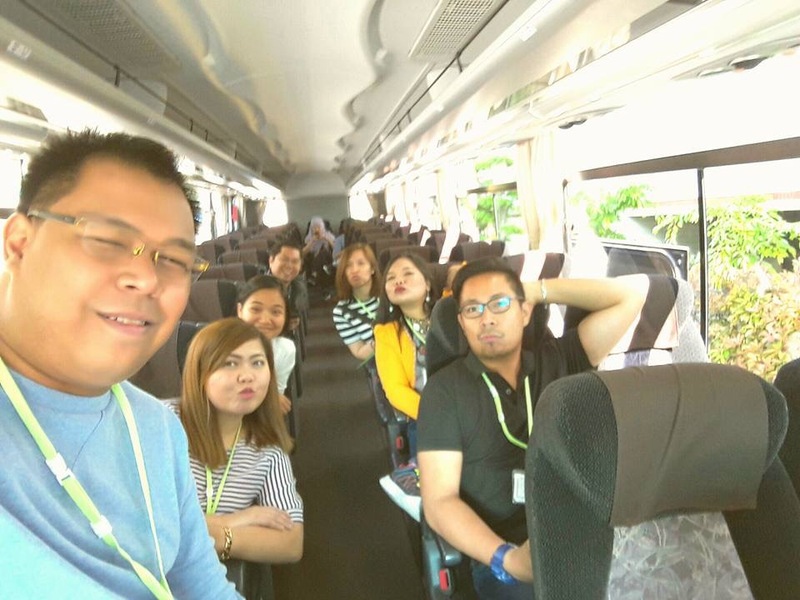 On May 20th, the working youth delegates left the homes of their host families where they spend the night to observe and understand the Japanese family culture. It was a short stay with their Japanese families but it was a unique experience that will be cherished forever. After leaving their host families, the delegates headed to Megane bashi or Spectacles bridge located within Isahaya City and is said to be the oldest stone arch bridge in Japan and has been designated as an Important Cultural Property. 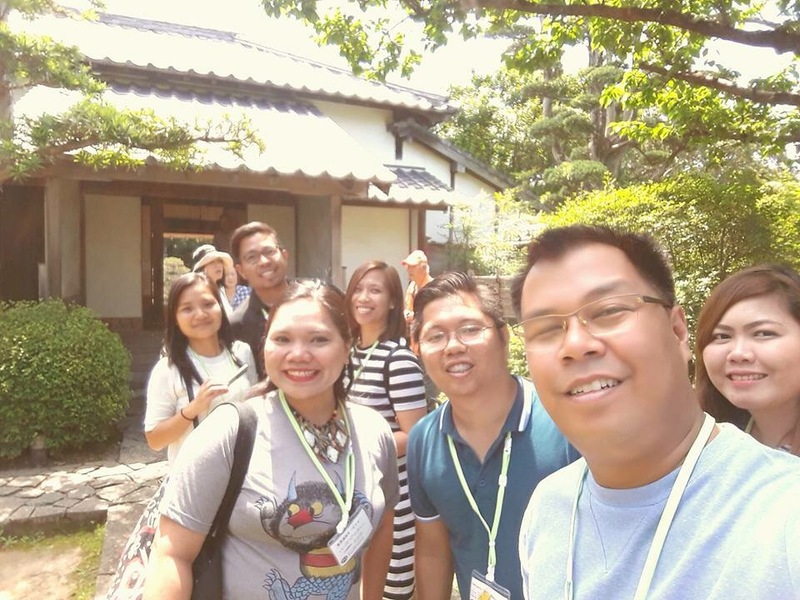 Also, the delegates enjoyed the beautiful scenery in Goshoin Garden located within the grounds of Isahaya High School. 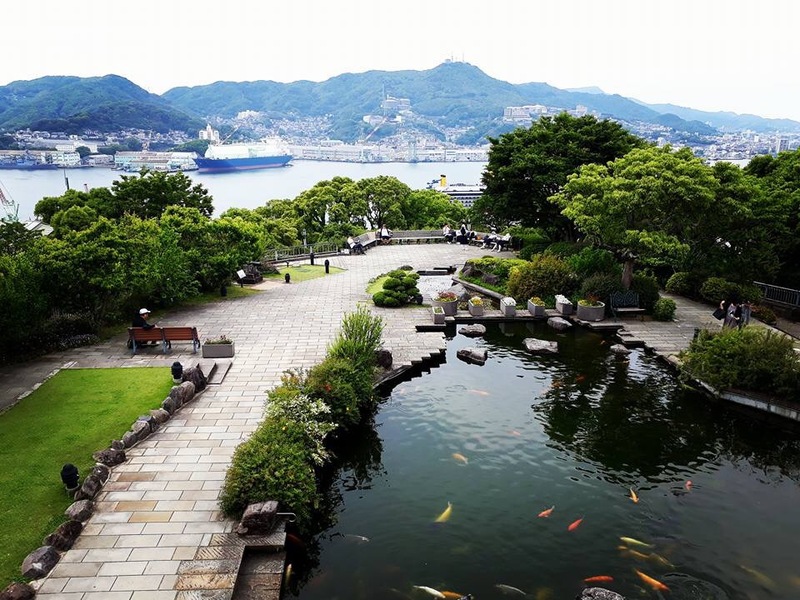 The delegates spent their afternoon in Glover Garden, a park in Nagasaki, Japan built for Thomas Blake Glover, a Scottish merchant who contributed to the modernization of Japan in shipbuilding, coal mining and other fields. 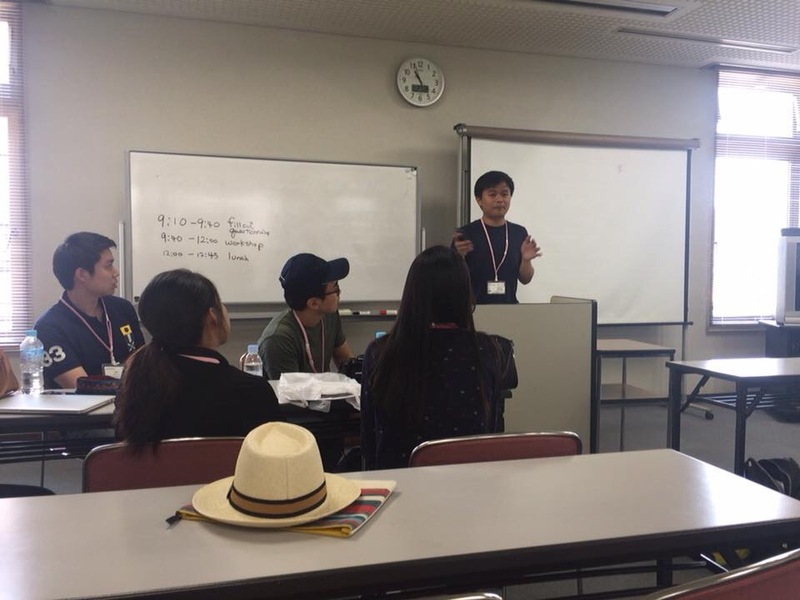 Fukuoka, Japan – Today, for the sixth day of JENESYS 2016 Batch 9 (Economics), the student cluster of the Philippines is currently having a reporting session workshop at the International Student Hall, International Center of Fukuoka. 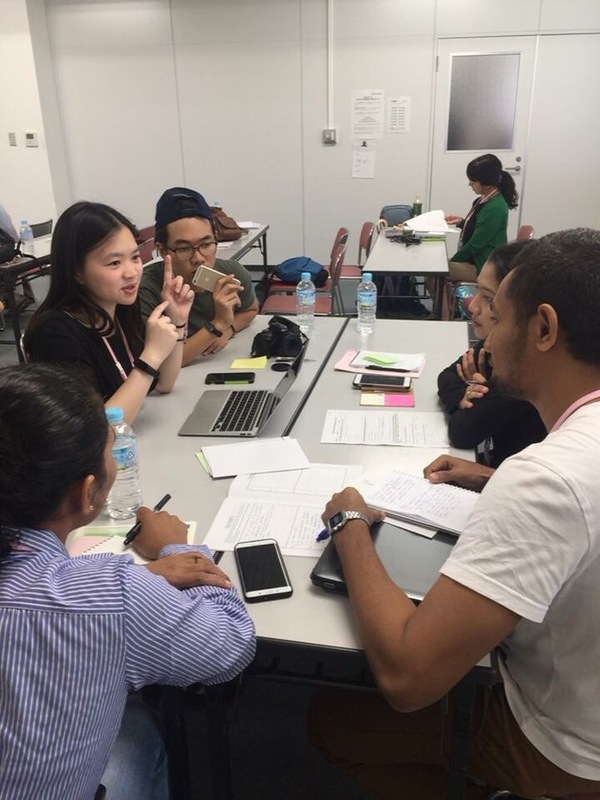 The workshop aims to prepare and help the students in presenting their plans of actions for their specific countries after the week-long JENESYS program. The presentation and reporting session will be held on May 22, 2017 in Tokyo. 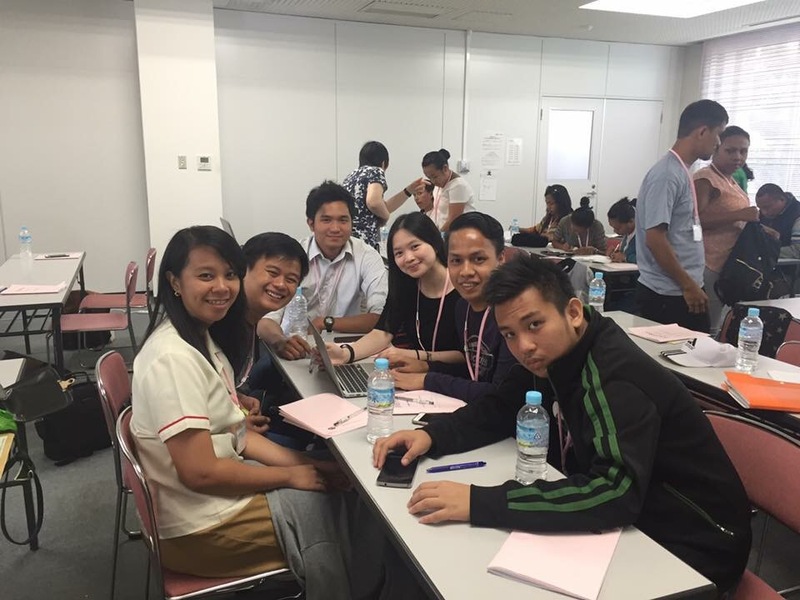 The student delegates from the Philippines are looking forward to share their plans to their co-delegates and the Japanese and Philippine government. The name Yanagawa came from two words which means “willow tree” and “river”. 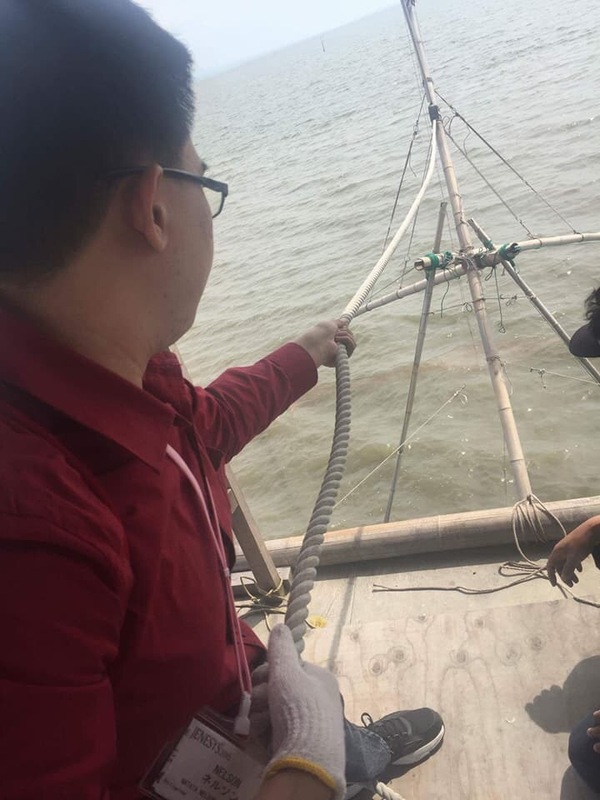 In the morning of May 20th, JENESYS 2016 Batch 9 Group B went to Yanagawa City and experienced seasoning their own nori (seaweed), riding a boat along the river of Yanagawa, and meeting the beloved Mayor of the city who is currently on his 3rd term with 8 years of service. In the afternoon, the group was divided into groups. The first group consisted of 8 lucky girls who were able to try wearing yukata while those remained were divided into five-member groups to try kumode-ami (four-legged net) fishing. The day ended with a party prepared by the local residents while the delegates per country taught them some things about their own culture in return of warmly welcoming them. 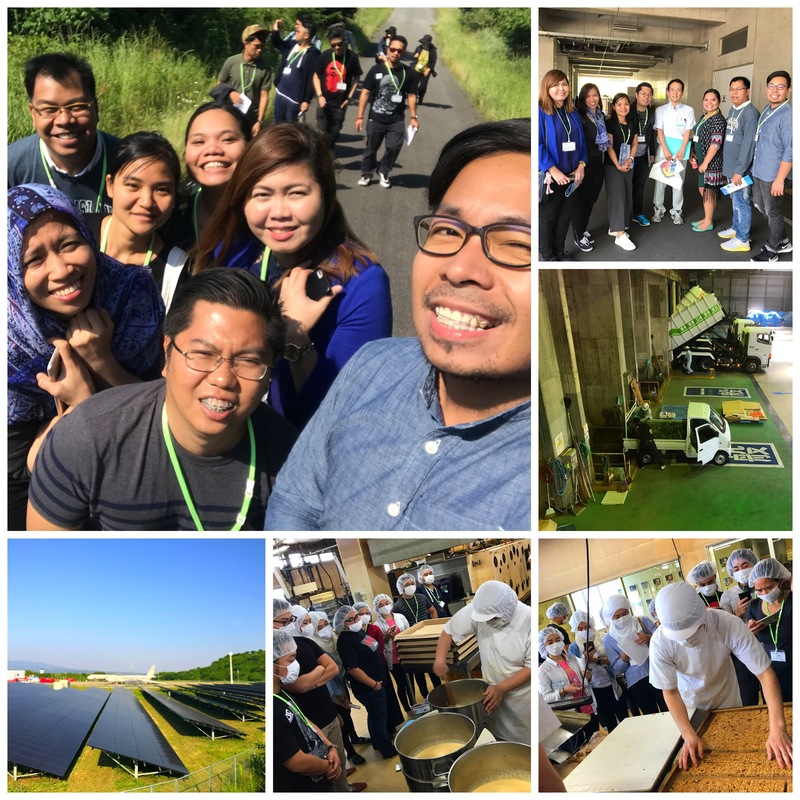 The working youth cluster of the Philippine Delegation to Japan for the JENESYS 2016 had a hectic day last May 19, 2017 after visiting not just one but three companies engaged in waste treatment, food processing, and a power plant. First on the itinerary was Ken-ou Kennan Clean Center, a waste disposal facility that converts combustible waste to usable resources like electric energy that powers the whole plant. Waste heat generated during the fusion of waste is transported to the public hot bath. From the gas cleansing strea, aggregates, sulfur, and other materials are recovered for use in road construction and chemical industry. Funded by four (4) cities, it collects 330 tons of garbage per day from about 214,000 residents. The facility took more than 2 years to construct costing around ¥14.5 billion. 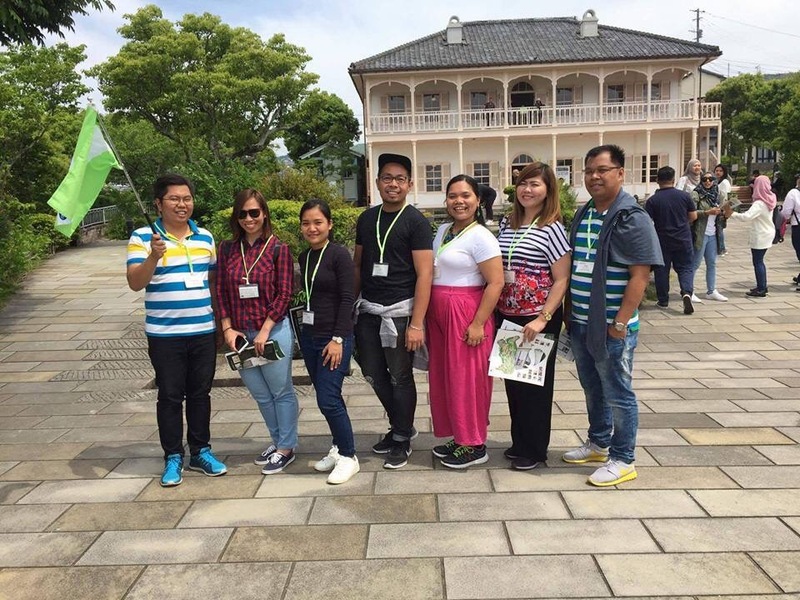 Next stop was Kashuen Moricho, that produces Japan’s popular castella cake, in various flavors similar to sponge cake and the okoshi or popped rice which is similar to Cebu, Philippine’s “ampao” and Samar, Philippine’s “alfahor”. 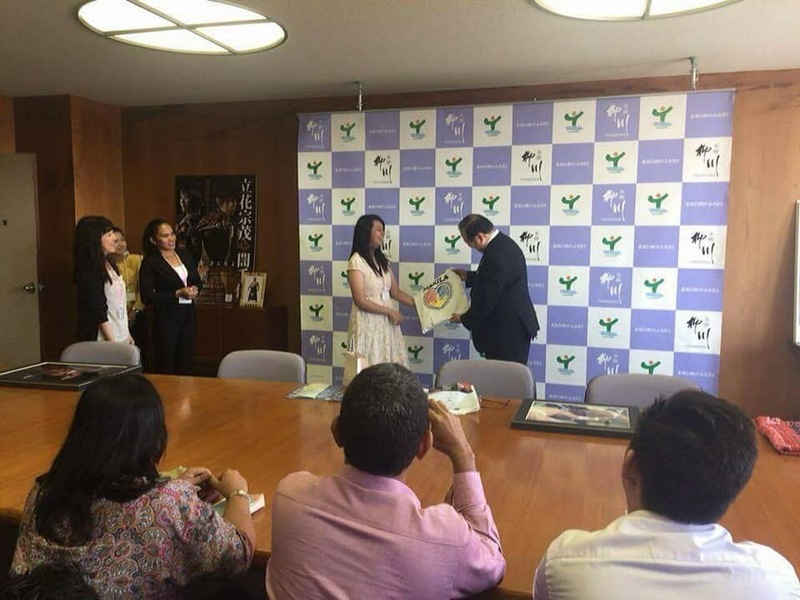 The business started as a family venture in Nagasaki as early as 1500s, now being managed by their 7th generation and has already started shipping their world-class products to foreign markets. Last company was Nagasaki Solar Energy LLC, a renewable energy power plant situated in Mishima Island where the Nagasaki Airport is located. Just recently operationalized in 2016, the company, which was a result of a joint venture between Chopro, Co. Ltd. and Solar Frontier, invested ¥10 billion for the construction of the facility that generates energy of about 37 million kW per year and estimated to earn ¥1.3 billion annually. These companies ranging with age-old operation to being newly-opened, from being traditional to technical, covering local to foreign markets, it carries the commonality of Japan’s respect for cultural heritage and being creatively adaptive for environmental sustainability. Converting raw materials or waste products to reusable commodities while engaging conversations with young minds clearly defined that hectic, hot yet helpful and humbling day.